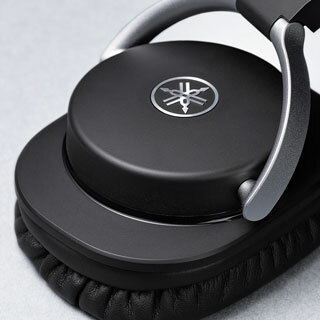 MT8 headphones feature custom drivers equipped with 45mm CCAW voice coils and powerful neodymium magnets to achieve precise definition and control. 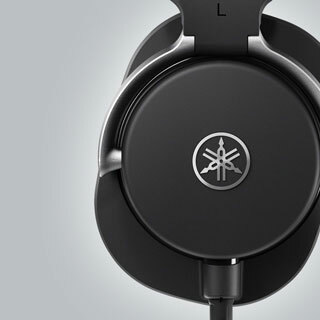 Made from aluminium wire coated in highly conductive copper, these lightweight yet powerful drivers provide a broad frequency range of 15 Hz-28 kHz, and deliver flat, ultra high-resolution sound that meets the demands of strict professional monitoring. From the arms to the ear cups, all acoustic components in MT8 headphones have been designed to deliver the most accurate sound possible by completely eliminating extraneous resonance. For professional audio engineers who perform critical listening and studio recording, it is important that their headphones fit in a way that prevents fatigue during extended listening sessions, and isolation that allows concentration while working. 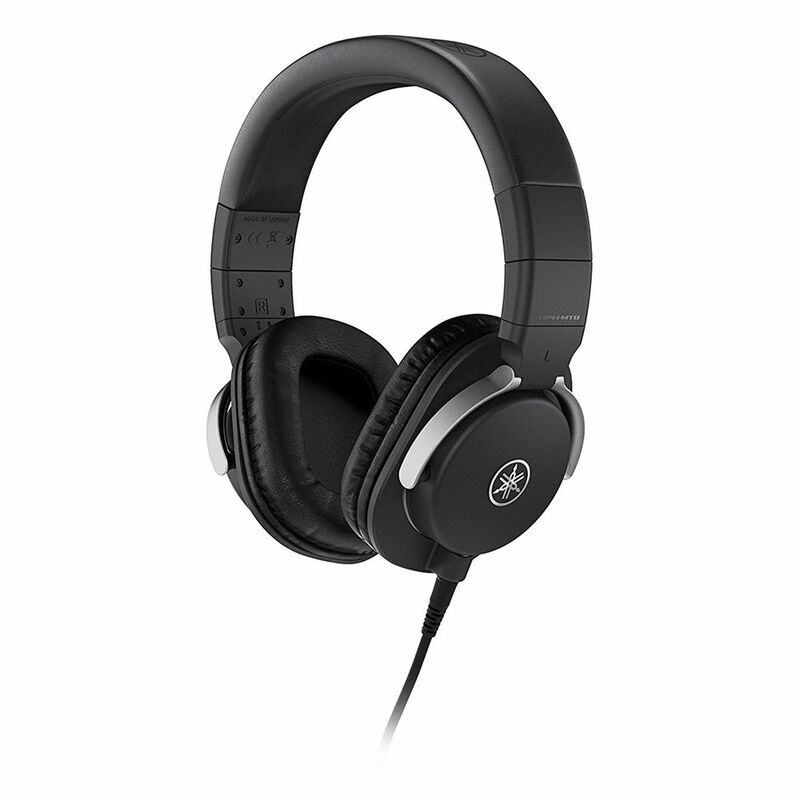 HPH-MT8 headphones provide superb comfort and isolation, and are specifically designed to meet the high standards of professional users. 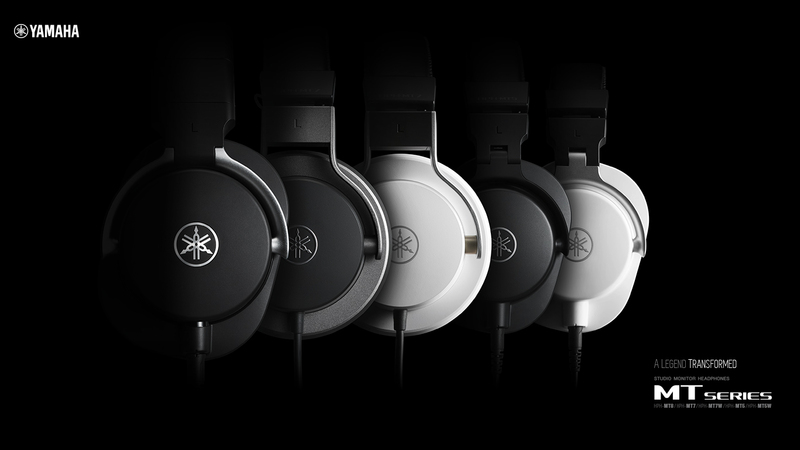 MT8 headphones feature a sleek, stylish design with a closed-back, circumaural configuration that provides a comfortable fit and excellent isolation. 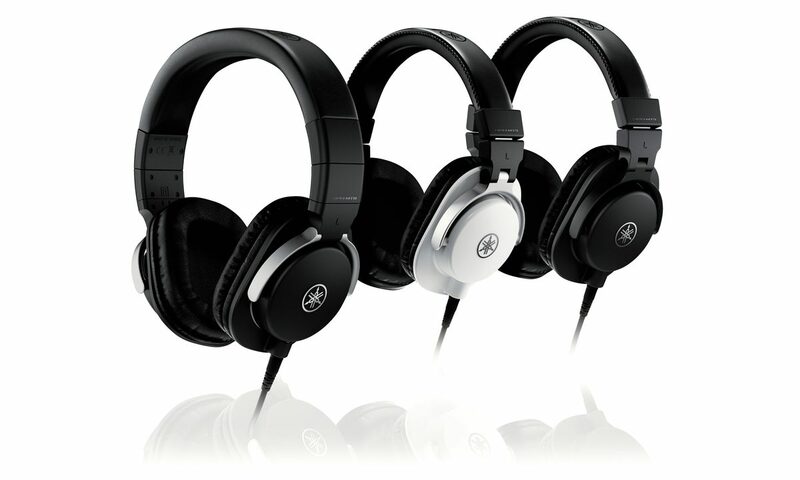 MT8 headphones are equipped with large ear pads for an extremely comfortable fit. 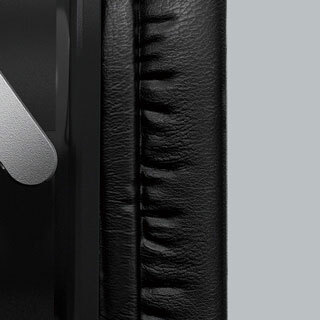 Smooth protein-skin leather and low-resistance cushions that absorb excess vibrations provide stress-free wearability and high levels of isolation—ideal for serious studio recording and live mix monitoring situations in particular, where sound leakage is a concern. A three-dimensional arm pivot construction and highly adjustable slider length allows the angle of the ear pads to fit the shape of the wearer’s head perfectly, helping to alleviate fatigue when working for extended periods. 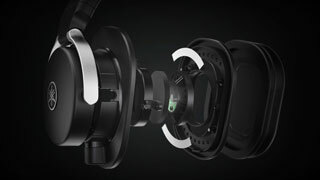 MT8 headphones also feature moveable earcups, allowing single-ear monitoring when required. 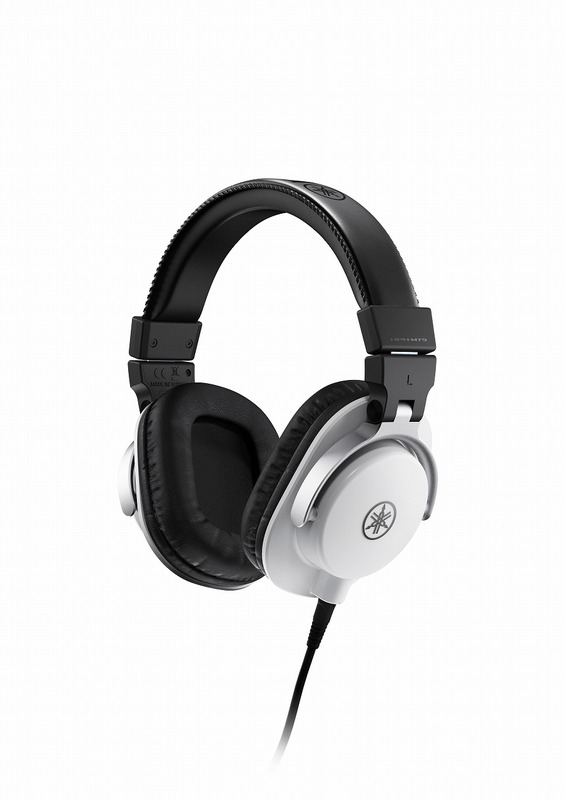 Built for professional use, HPH-MT8 headphones feature a sleek, simple construction with the durability to withstand the rigors of road travel. 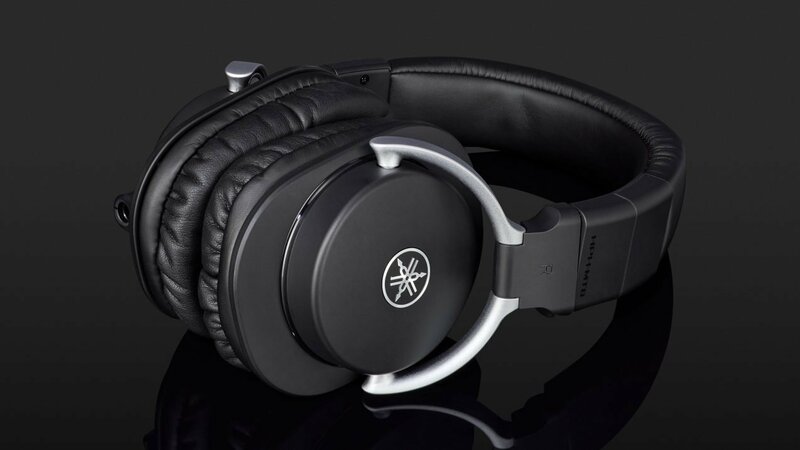 Whether you’re recording or mixing in the studio, doing live sound for an outdoor gig, or even checking tracks on the move, the MT8 headphones are a flexible monitoring solution for the professional user. 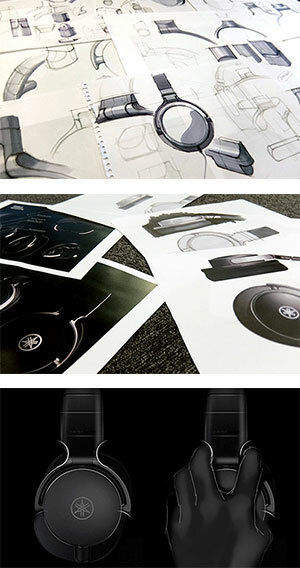 Each component in the MT8 headphones has been developed with durability in mind with the portability of folding arm. 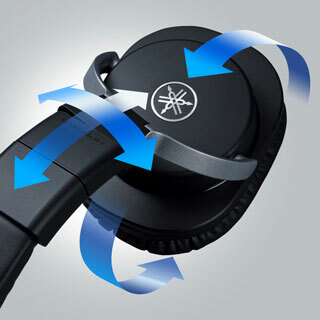 The solid ABS housing, die-cast aluminium support-arms, and sweat-resistant headband ensure that these headphones are able to endure extended use in any working environment. 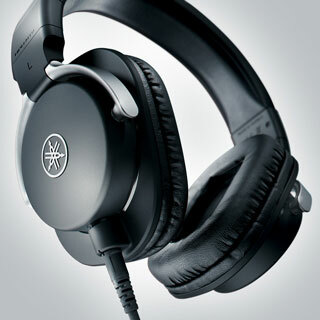 MT8 headphones have been designed to make users aware of the cable without being hindered by it, while providing enough length for monitoring applications where mobility is a consideration. 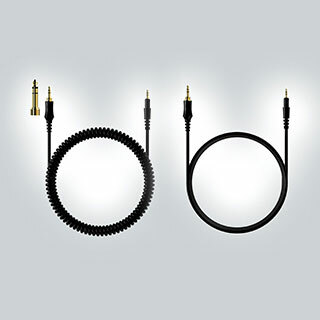 For added versatile usability, the detachable straight 3 meter cable and 1.2 meter coil cable come equipped with a corrosion-resistant gold-plated stereo mini-plug and a gold-plated 6.3 mm stereo adaptor, allowing MT8 headphones to be used with professional audio gear.